Cooper Discoverer M+S Winter Radial Tire - 235/75R16 108S by Cooper Tire at Daily News Miami. MPN: 90000002999. Hurry! Limited time offer. Offer valid only while supplies last. 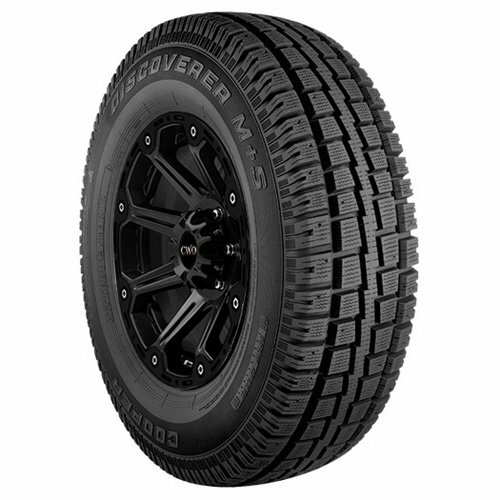 The Discoverer M+S is Cooper’s premium studdable winter SUV/light truck tire designed for drivers looking for excellent traction on snow and ice.